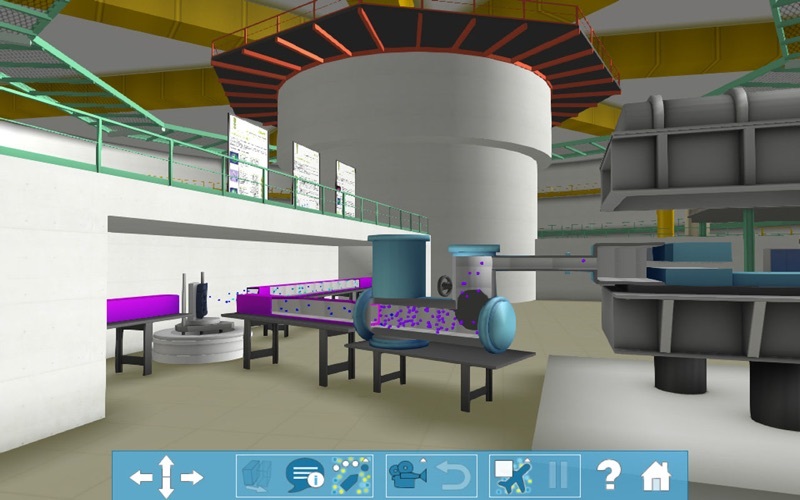 Enter the world of neutrons! They are a powerful and highly acclaimed tool not only for the study of condensed matter (the world we live in) but also for confirming our current understanding of physics. What's more, you don't even need to be a scientist to use Neutrons4Science. Just be curious! Neutrons and protons are elementary particles constituting the nucleus of atoms. 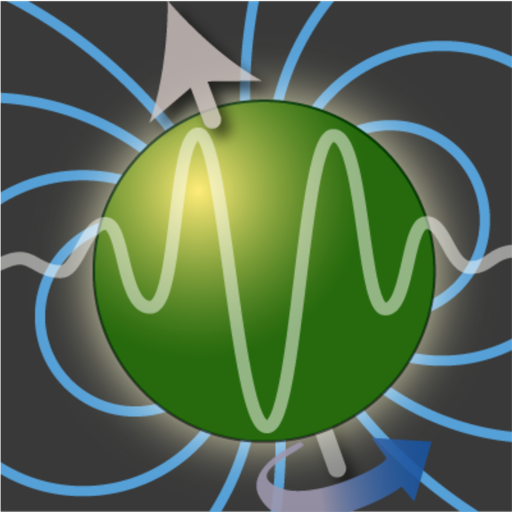 The neutron has no electric charge but has a spin and a magnetic moment. Neutron beams - like beams of X-rays, electrons or muons - are valuable tools for studying the multitude of materials that surround us in our daily lives (alloys, magnets, superconductors, polymers, colloids, proteins, biological systems, …). However, the way neutrons interact with matter is quite unique and, as a result, it can often reveal to us what is normally hidden. With Neutrons4Science you can discover one of the many types of neutron spectroscopy. The neutron also answers questions on the very foundations of physics, helping us to solve some of the great mysteries of the universe (Is the Grand Unified Theory valid? Is there a fifth fundamental force? ...) As an example, Neutrons4Science gives you insights to a brand new method of neutron spectroscopy that takes advantage of the quantum states of this light neutral particle. 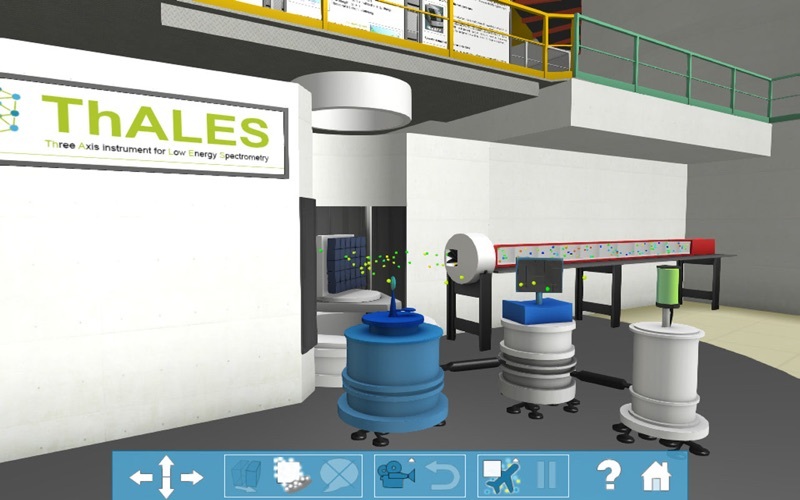 • ThALES: Use a neutron spectrometer (ThALES) as if you were performing a real experiment. • Magnons: Discover the spin waves that exist inside magnetic materials and understand how ThALES can observe them. 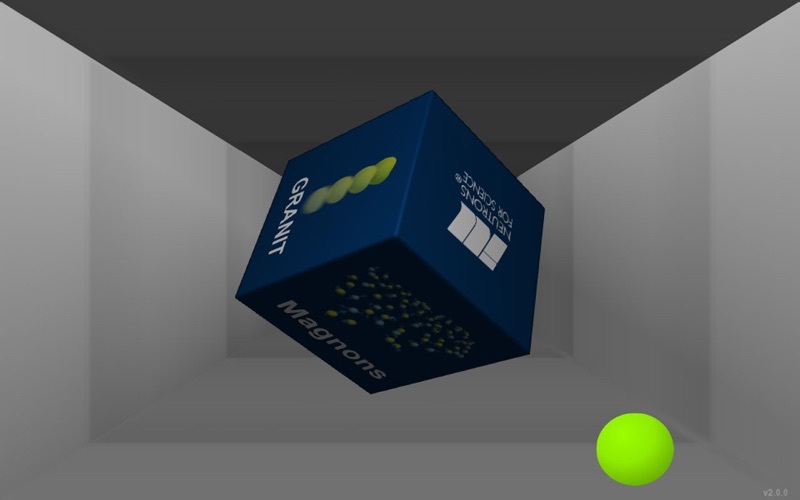 • GRANIT: Discover an innovative gravitational spectrometer (GRANIT) based on neutron quantum states in a gravitational field." 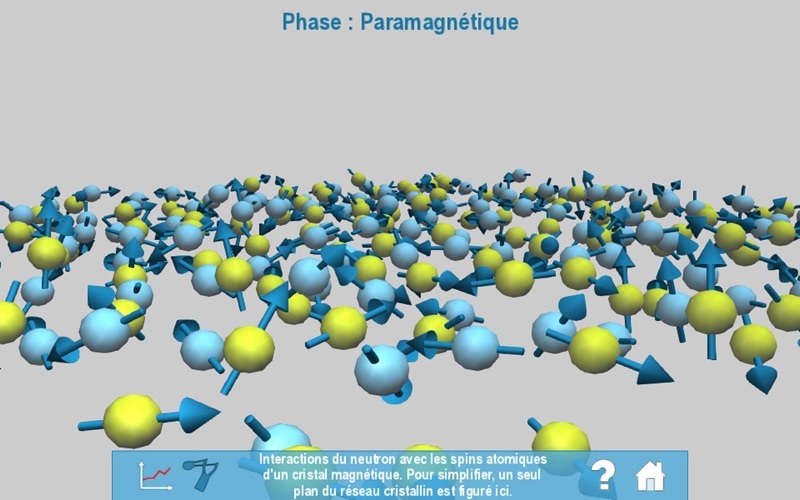 These three educational animations were developed with the help of scientists at the "Institut Laue-Langevin", one of the world's flagship facilities for neutron science.